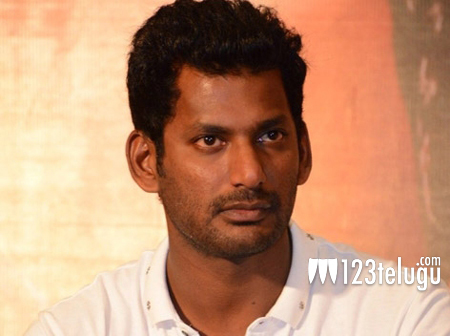 Vishal Drops Another Bomb On Kollywood Media! Just days after stating that critics should wait for at least three days before publishing their reviews on films, Vishal has dropped another bomb on Tamil film media. In a letter addressing the producers, Vishal, who’s now the President of the Tamil Film Producers Council, has urged everyone to not give any clips or trailers of films for free of cost to the TV channels. “Let us bring back our honour and value for our content,” Vishal said. It remains to be seen how Vishal’s latest move will be addressed by the media which depends a lot on movie content.